The Rocky Patel Sun Grown Petit Corona cigar is a unique medium to full bodied cigar with a 5 year old Ecuadorian sun grown sumatra wrapper. It is a rich and complex smoke full of sweet elements, similar to those experienced from smoking classic Cuban cigars. The Rocky Patel Sun Grown Petit Corona cigar is a unique medium to full bodied cigar with a 5 year old Ecuadorian sun grown sumatra wrapper. 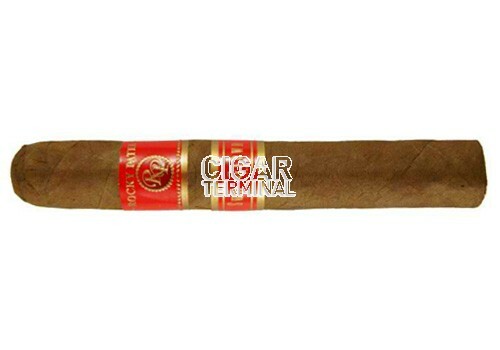 It is a rich and complex smoke full of sweet elements, similar to those experienced from smoking classic Cuban cigars. The long & full finish is just one of the many compliments to this extraordinary premium cigar.